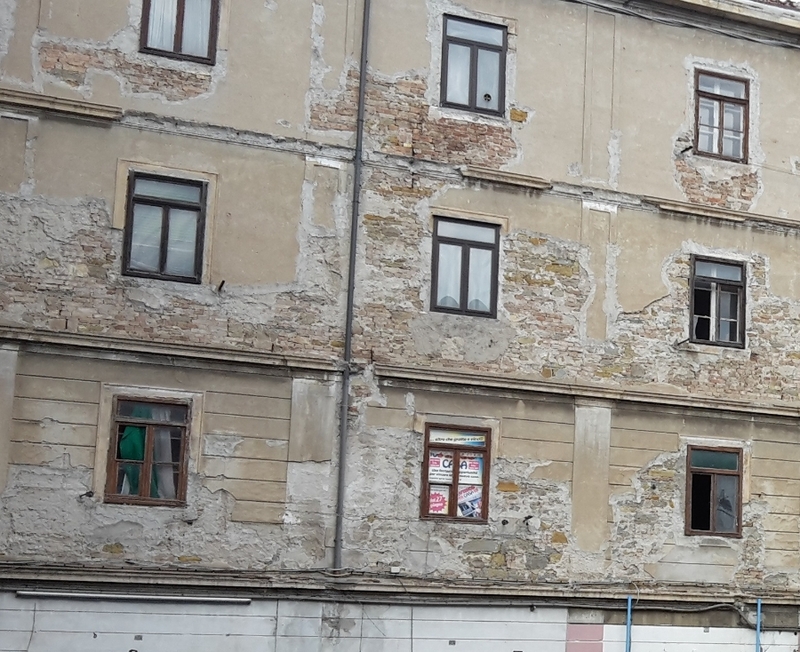 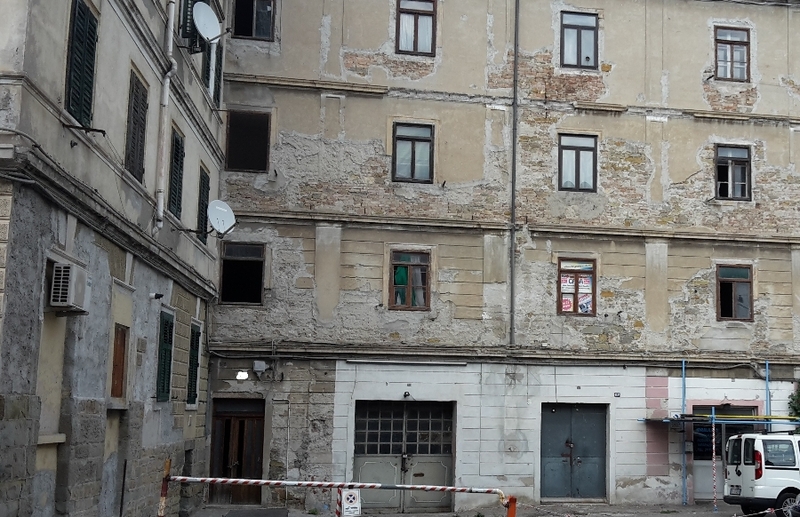 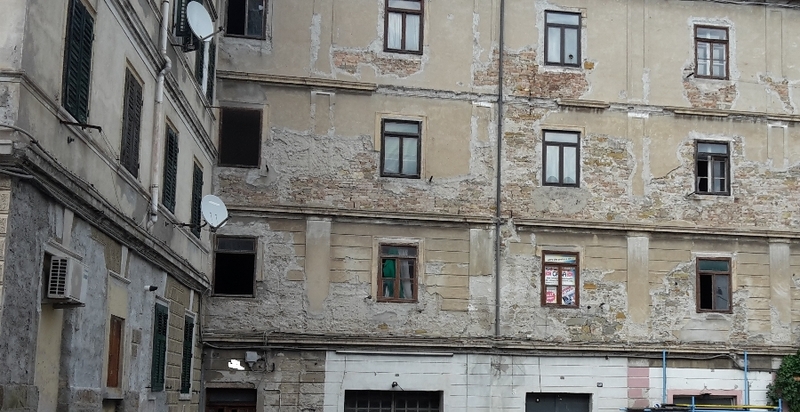 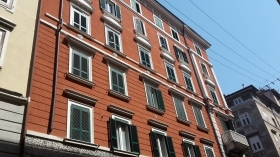 Trieste, excellent real estate investment opportunities: we offer a building that need to be completely restored. 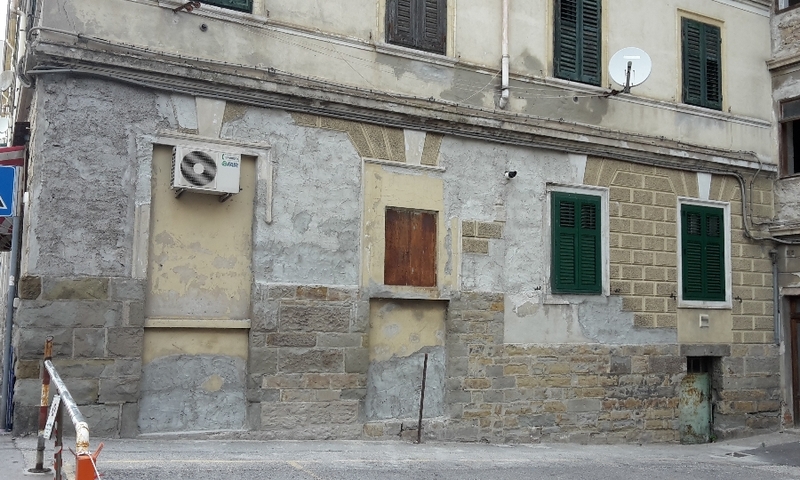 The building is composed of four levels. 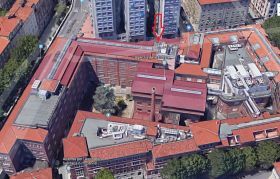 The building has a large parking place and it is close to the center of the city.